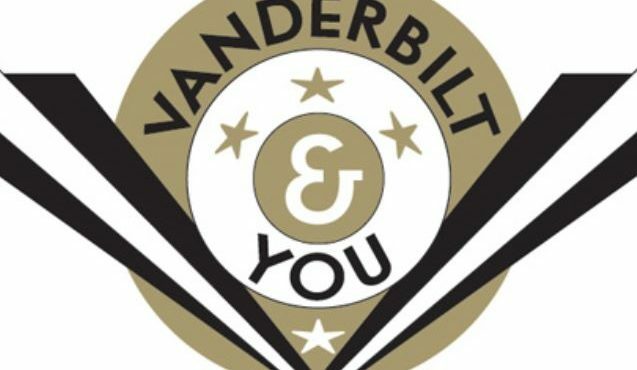 Use the map below to find a college fair near you that will feature a representative from Vanderbilt. You can search with your state, city, or zipcode. This map shows an overview of Vanderbilt attendance at college fairs. Please be aware that many college fairs are NOT open to the public--be sure to contact the host organization to confirm details (including exact location and time) prior to attending. We are always scheduling college fairs, so please check back for updates. Additionally, Vanderbilt travels with other universities across the United States and internationally. View information about our Joint Travel Programs.